People around us have taught us to be as safe as possible. We always lock our homes and valuables while going out because we all are afraid of thieves and robbers. Everyone wants that their security must be as high as possible and they don’t want to compromise on that. 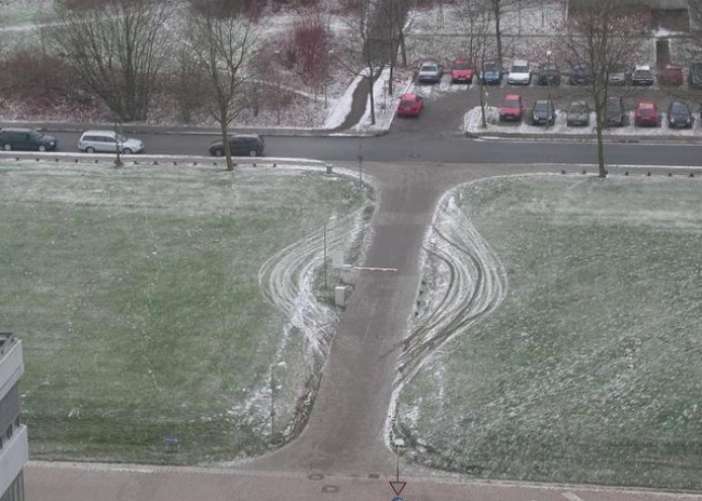 But sometimes in the process of maximizing their security level, people do such silly mistakes that it turns into some funny security fails. Today, we bring some of the brightest minds whose security fails will make you go ROFL. 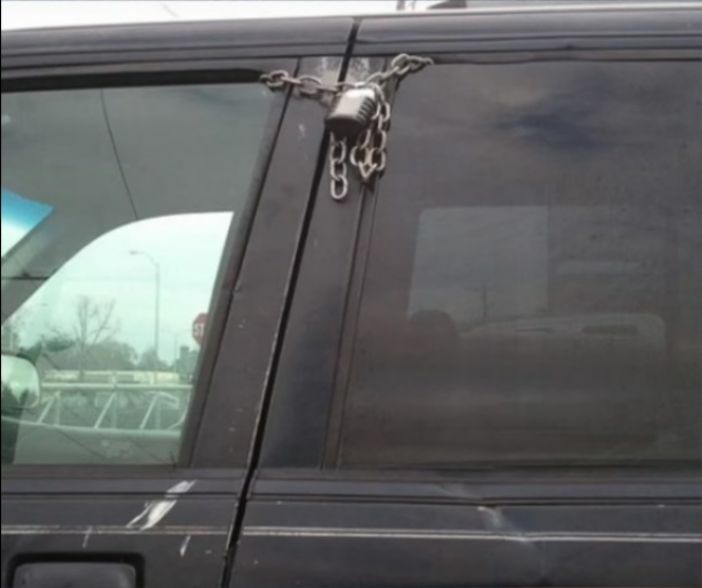 Believe us, you won’t be able to laugh after seeing these hilarious and silly security fails. Have a look at these funny fails below. 2. 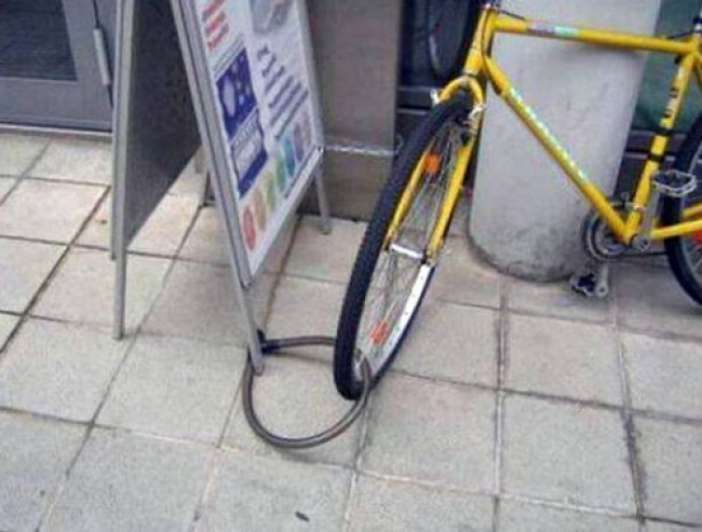 When you know no one is going to steal your cheap bicycle but you have to do the formality. 3. 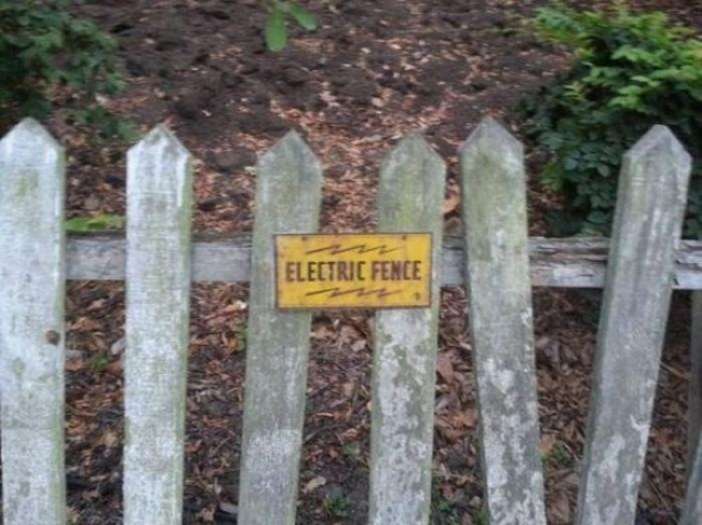 I think that doesn’t look like an Electric Fence. What do you think? 4. When you don’t trust the technology but completely trust the traditional ways. 5. 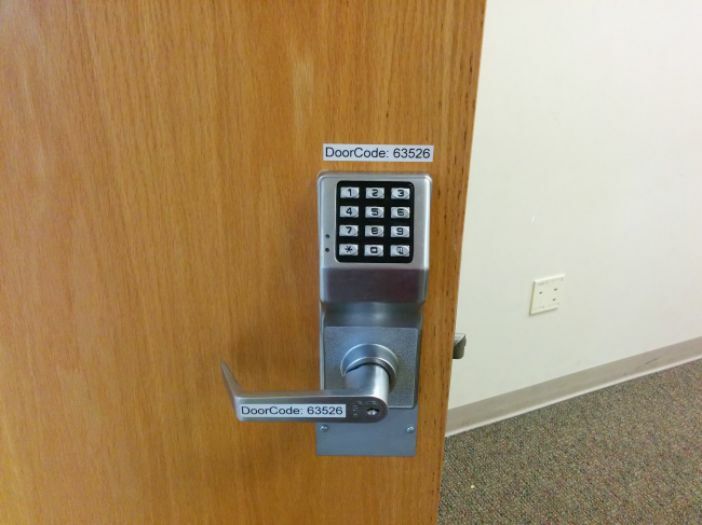 I guess this door lock is only for the illiterates who can’t read the code. 6. 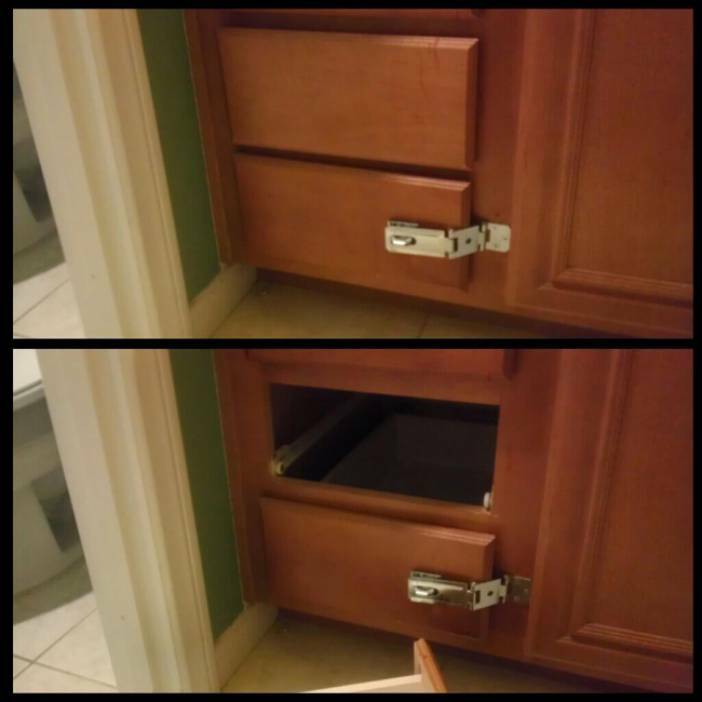 I guess this trick is applicable only for kids who always steal those delicious cookies. 7. 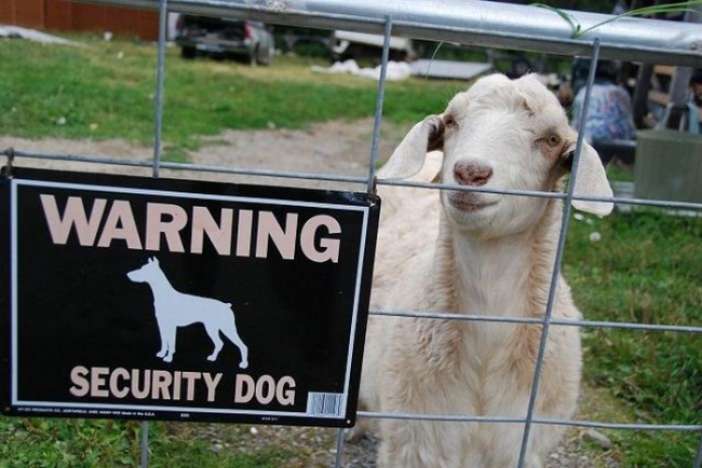 This security dog is too cute to be scared of. 8. 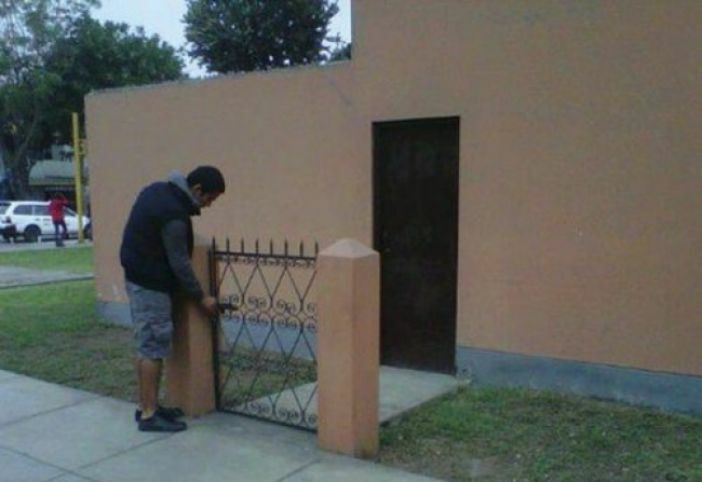 One of the funniest security fails of all time. 9. 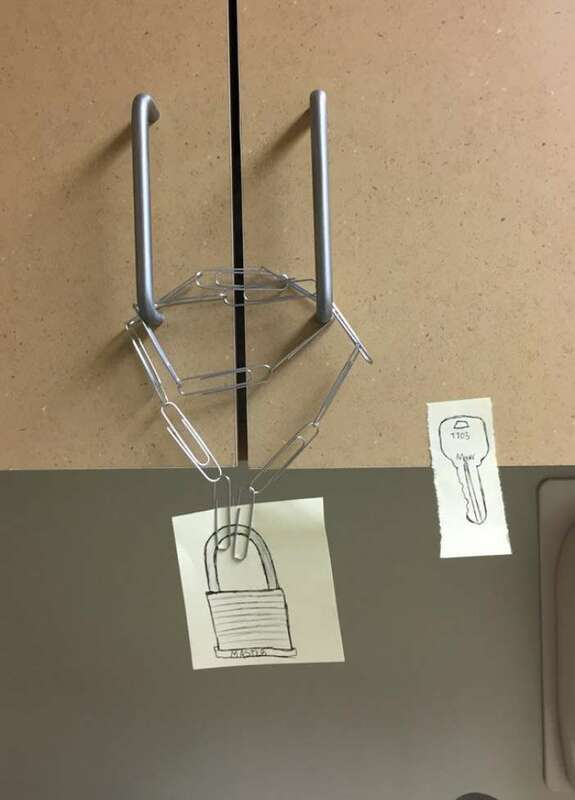 This door security lock is way too effective. 10. 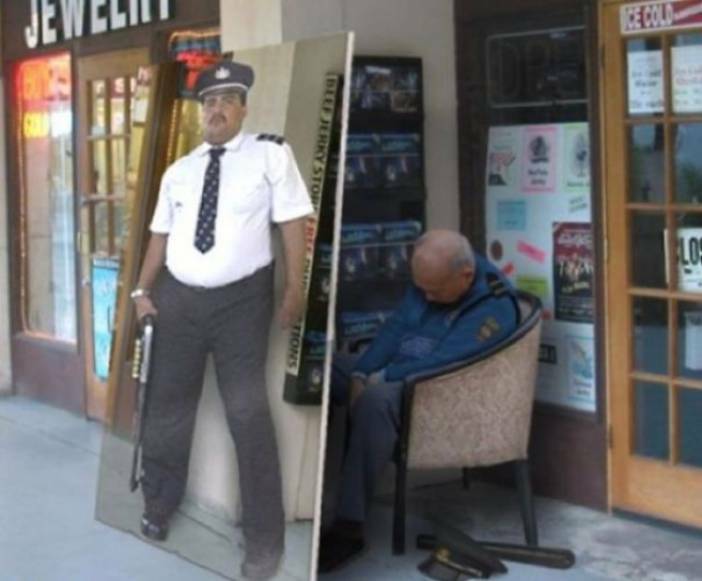 When you are too intelligent to be a security guard. Related: 10 People Who Found Unconventional Solutions To Everyday Problems. If you laughed hard after seeing these funny security fails, share this article with your friends and loved ones. Do share your views with us in the comments section below.